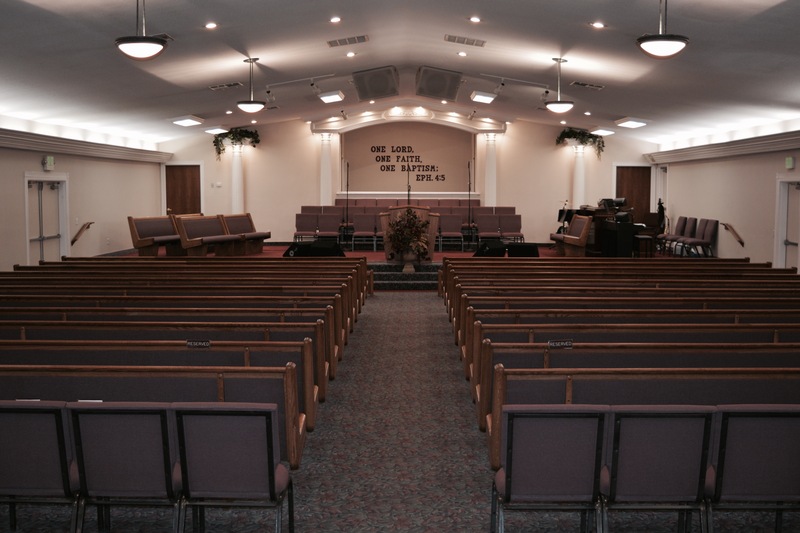 Landmark Tabernacle is located in the heart of the San Joaquin Valley. We are a Bible believing, family church. We are reaching to all ages, nationalities, and cultures with the Truth of God’s Word. We welcome you to our website, and we invite you to join us in one of our services. Landmark is a place where God is moving, lives are being changed, and your family is invited to join ours!